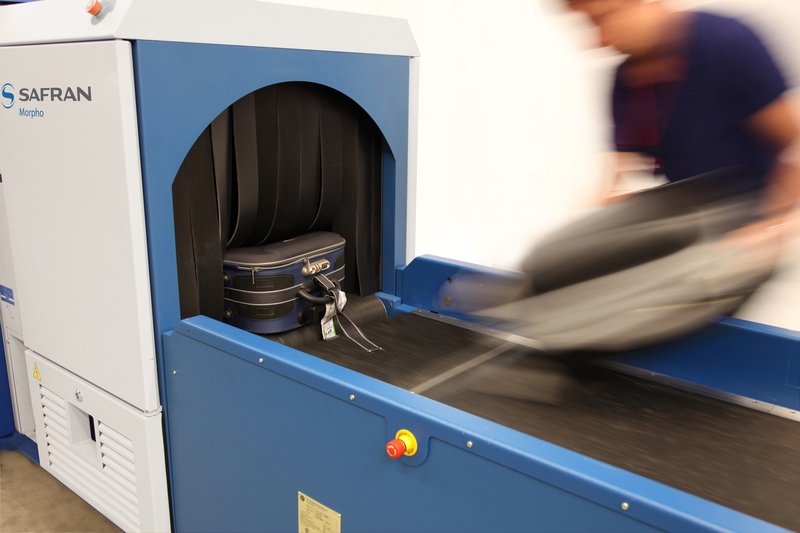 NEWARK, CA--(Marketwired - July 21, 2015) - Morpho (Safran), through its subsidiary Morpho Detection, today announced the Canadian Air Transport Security Authority (CATSA) has ordered five CTX™explosives detection systems (EDS) valued at $6 million. Morpho Detection, part of Morpho, Safran’s (PAR: SAF) security business, is a leading supplier of explosives, narcotics and CBRNE threat detection systems to government, military, air and ground transportation, first responder, critical infrastructure and other high-risk organizations. Morpho Detection integrates computed tomography, trace (ITMS™), mass spectrometry, X-ray and X-ray Diffraction technologies into solutions that can make security activities more accurate, productive and efficient. Morpho Detection’s solutions are deployed to help protect people and property the world over. Morpho (Safran) is a global leader in identity and security solutions for an increasingly digital and connected world. We employ more than 8,600 people in 55 countries and generated revenues of more than EUR1.5 billion in 2014. Backed by more than 40 years of experience in biometrics, our unique expertise lies in developing innovative technologies for a wide range of markets and applications for people, governments and business. Morpho contributes to managing identities, protecting borders, detecting threats, supporting law enforcement and providing trusted on-line transactions and services. Our solutions protect identities, ensure safety and safeguard privacy, for easier, everyday lives.